Fran has a good life: a happy marriage to a successful man, a healthy, sweet-natured toddler, a nice London flat. Then, one day, she walks out, leaving it all behind. 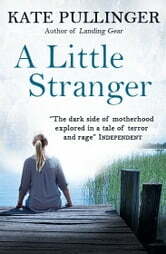 As Fran travels to Las Vegas and on to Vancouver she is haunted by memories of her own childhood and driven to reconnect with her estranged mother, Ireni, whose descent into alcoholism has left her destitute. 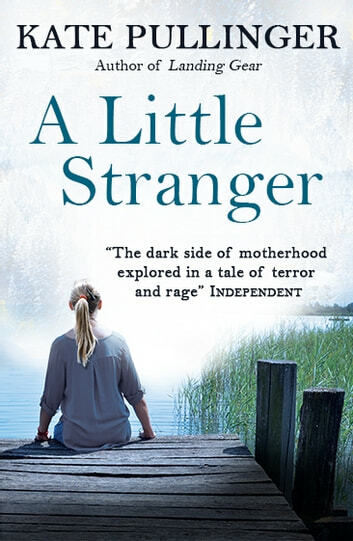 Will understanding why her own mother failed as a parent help Fran lay the ghosts of her past to rest and return home to her husband and child, or is she destined to repeat her mother’s mistakes?